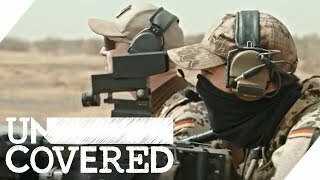 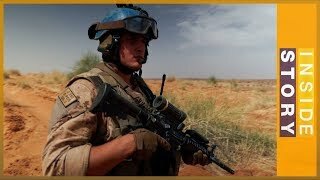 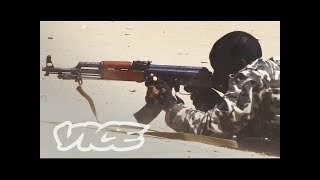 Back in 2013, VICE debuted Ground Zero: Mali. 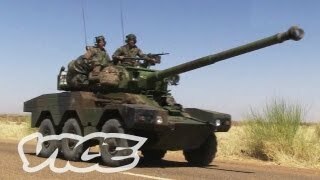 VICE got exclusive access to 2013 crisis in Mali. 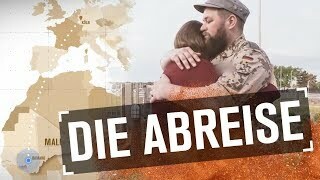 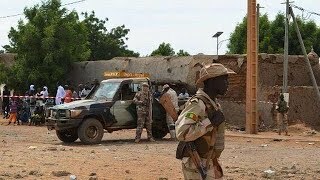 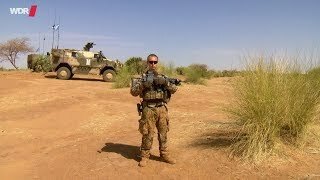 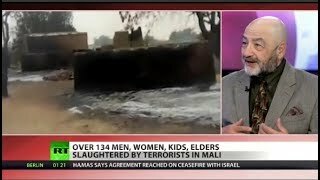 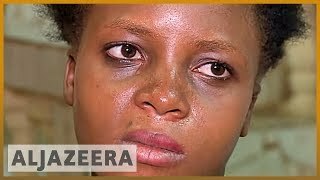 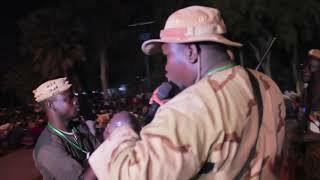 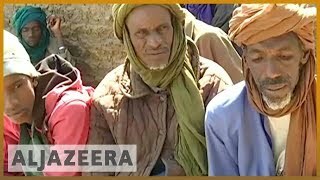 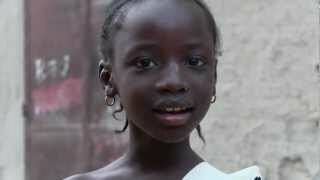 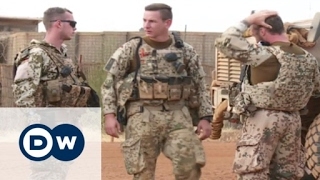 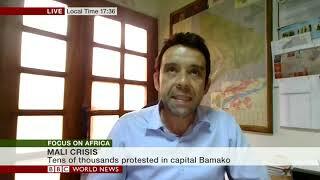 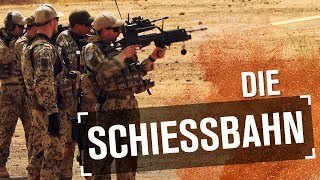 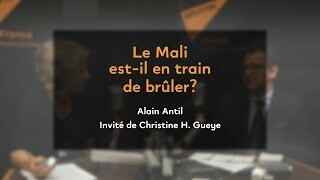 This footage was shot in Gao, Mali, on February 21, 2013. 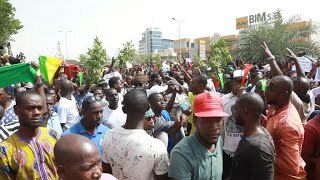 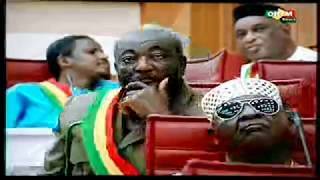 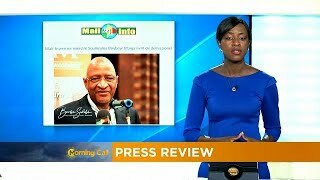 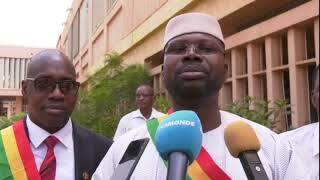 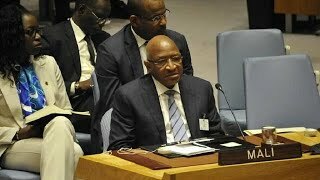 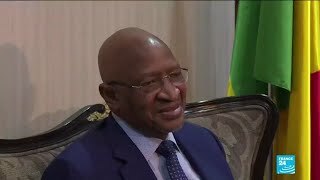 According to a report by CNN, Mali's secretary general said that Prime Minister Soumeylou Boubèye Maïga and his entire government have resigned. 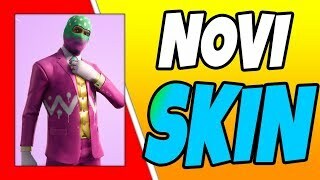 MALI PAVKE IGRA VELIKI FORTNITE !!! 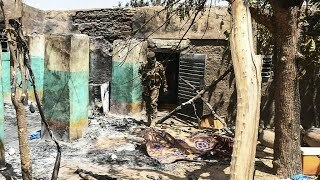 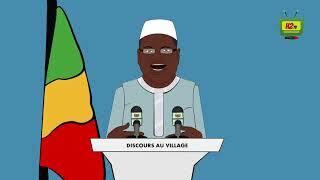 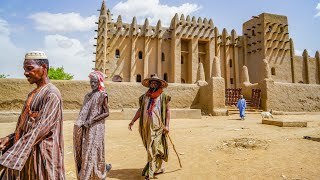 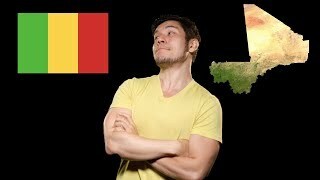 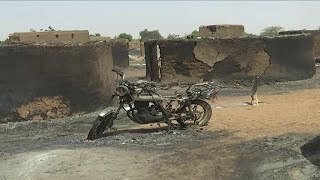 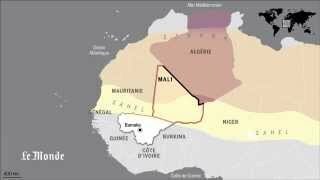 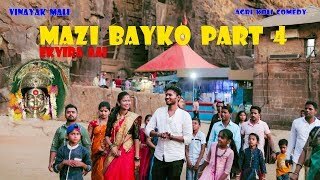 Le Mali est-il en train de brûler ?